Dutch courage is what English soldiers dubbed the gin-induced bravery they observed on their Dutch peers during the anglo-dutch wars. 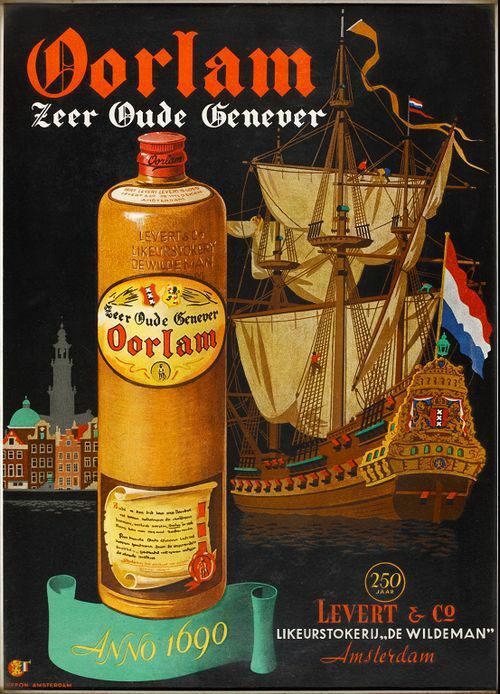 Jenever or Dutch Gin further spread as a spirit of preference after the Dutch Prince William of Orange succesfully invaded England in 1688. This invasion secured the Glorious Revolution and strengthened English parliamentary democracy.